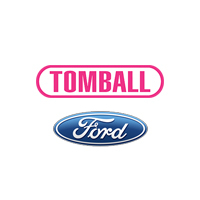 Is Your Ford Ready for Quick Lane® at Tomball Ford? 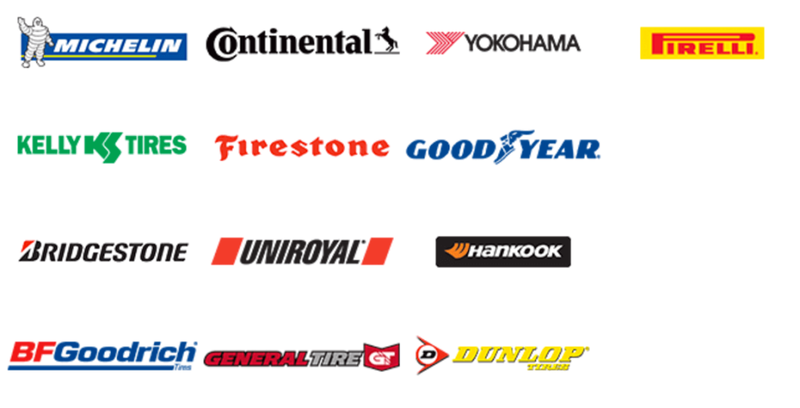 Quick Lane® Tire & Auto Center provides all the services your car or truck needs most, at over 650 locations nationwide. All our services are performed by factory-trained experts and on your schedule. You’ll never need an appointment and you’ll get service while you wait, even on evenings and weekends. 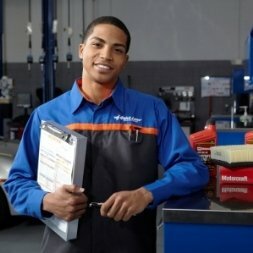 Plus, we’ll take care of any make or model, using quality parts from trusted brands like Motorcraft® and name-brand tires from Goodyear, Continental Tire, Michelin and more. Give us a try and you’ll see why life is better in the Quick Lane. *There may be additional charges. 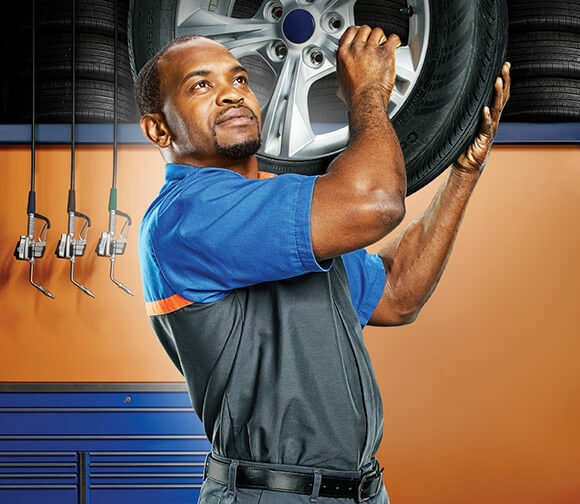 Be sure to ask your Quick Lane® Tire & Auto Center representative to explain items on your statement. **Requires presentation of competitor’s current price ad/offer on exact tire sold by Quick Lane® Tire & Auto Center within 30 days of purchase.